Big fish can't resist the tantalizing, slow-rising action of new Rapala Shadow Rap Shad. Swimming with the infamous horizontal struggle with a vertical “rise” on pause, they perfectly mimic a shad in trouble. Larger profile presents more flash and the option to fish from a finesse to more aggressive retrieve. Tie one on and see what monsters are hiding in the darkness. The Rapala Shadow Rap Shad is capable of triggering bites in three different ways. The first trigger is the sharp, crisp, erratic action when you jerk the lure. 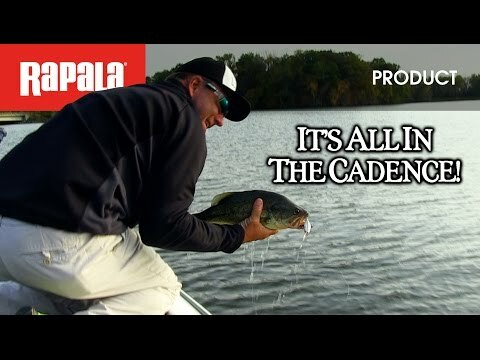 The second trigger is the subtle shimmy or flutter the Shadow Rap Shad has into the pause. The third trigger is the tantalizing, seductive, slow-rise the lure does out of the pause. 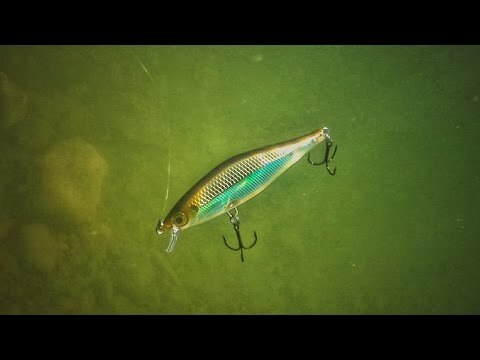 A truly unique jerkbait that is like nothing else on the market.